These Simple Beauty Hacks are effective remedies that work better than their expensive store-bought counterparts. 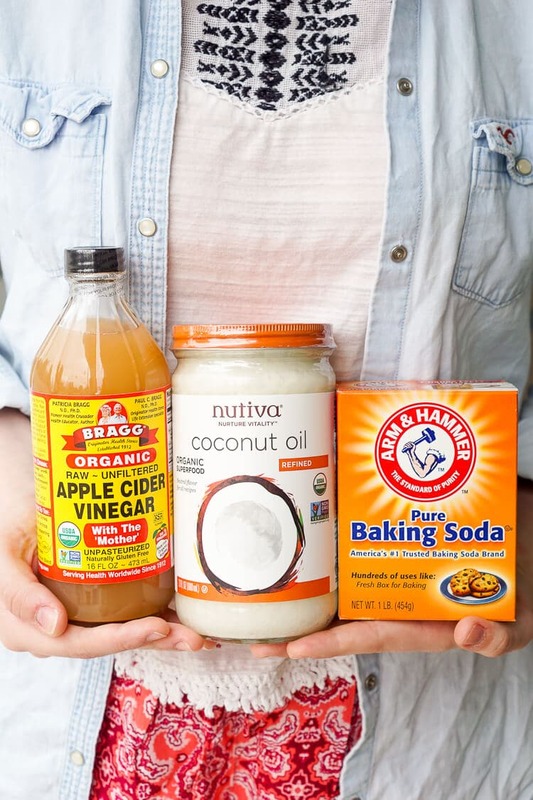 Not only are these hacks simple, but the best part is that they’re effective remedies that work better than their expensive store-bought counterparts. For the most part, you don’t need exact measurements for these one or two-ingredient “recipes.” So take a peek in your pantry, grab your supplies, and get your beauty on! Note: it is always recommended to try new skin treatments on a patch of your inner wrist to make sure you don’t have a reaction! 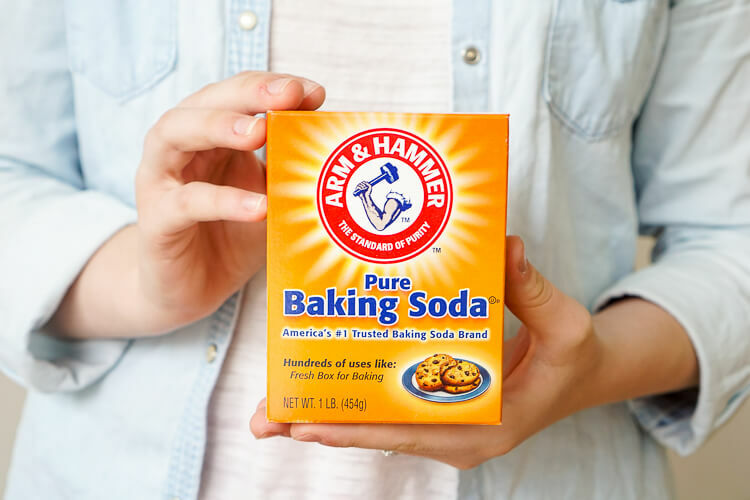 Make a paste with the baking soda and water and you’ll have a gentle, exfoliating scrub for your face and body. Make a paste with the baking soda and lemon juice, then rub into your scalp and let sit for a couple of minutes. You can choose whether or not to follow with your usual shampoo. This remedy works better than store-bought anti-dandruff shampoo! Apple cider vinegar has antibacterial properties. (This recipe gets measurements to protect your delicate face!) Mix 1 tbsp. ACV with 2 C. water and use it in place of a toner to smooth skin and prevent breakouts. Mix equal parts ACV and water, drench your hair, and let sit for about 15 minutes. The antibacterial ACV helps kill flake-causing yeast and also cleans residue from your scalp and hair. Drink 2 tsp. 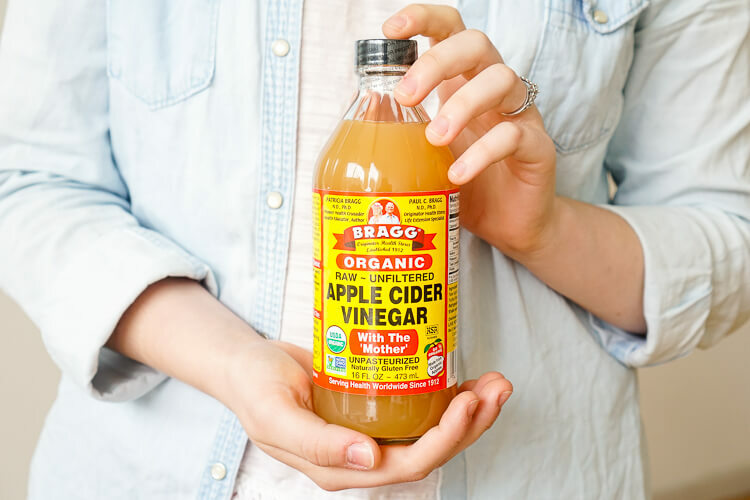 ACV daily for multiple benefits: it’ll boost your metabolism, give you energy, and balance your body’s pH. You can find recipes for tasty mixed drinks, incorporate it into homemade salad dressing, or just shoot it straight! Rub onto dry skin, cuticles, anywhere for a super-moisturizing treatment. Bonus: you’ll be left smelling like a tropical goddess. Melt between your hands, dab on eyelids and gently rub off for a moisturizing, effective make-up remover. 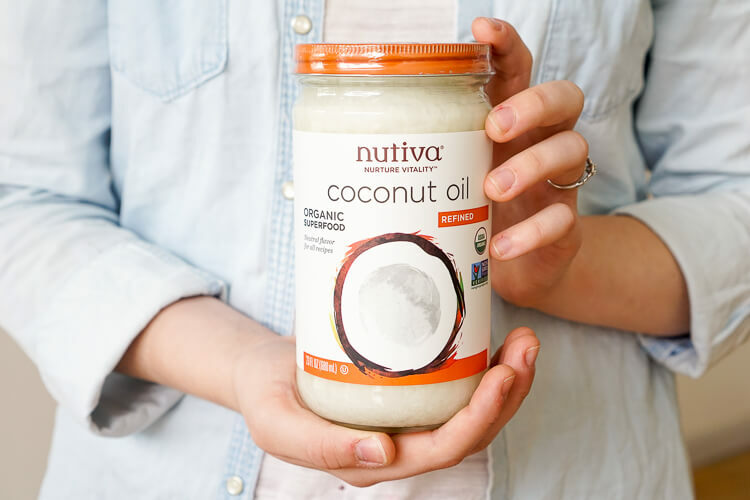 Mix coconut oil and sugar together until it’s at your desired consistency. This scrub will both exfoliate and moisturize both body and lips–plus it’s totally yummy! One warning, though: this scrub will make the shower floor slippery, so make sure you wipe off the residue thoroughly. Dab onto lips for a moisturizing balm that also adds shine! I remember as a child that my grandmother would add, camphor also to coconut oil…. I have not tried it though for my LO… is it ok to apply coconut mixed with camphor for little ones too? Hello! I actually haven’t tried using camphor oil for anything, so I couldn’t give you a great answer! However, I found this article by WebMD. It may help answer your question. It does mention that camphor oil may be unsafe to use on children because they can have sensitive skin. Thanks for reading!